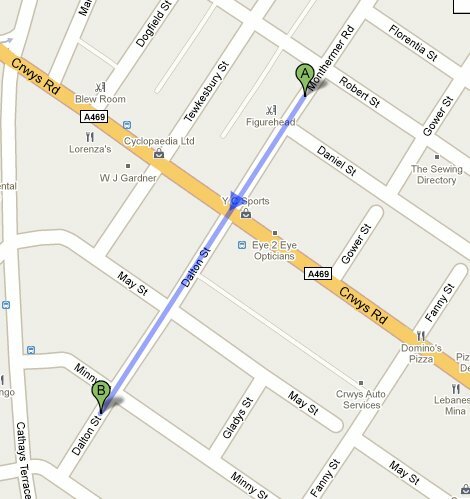 You are welcome to join us for our Sunday services or other events every week at Monthermer Road. Monthermer Road is in Cathays, an area about one mile north of the centre of Cardiff. Office opening hours are on the Contact Information page. 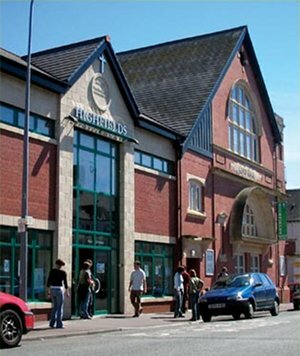 Dalton Street Community Centre is just a short walk from Highfields Church’s building in Monthermer Road.